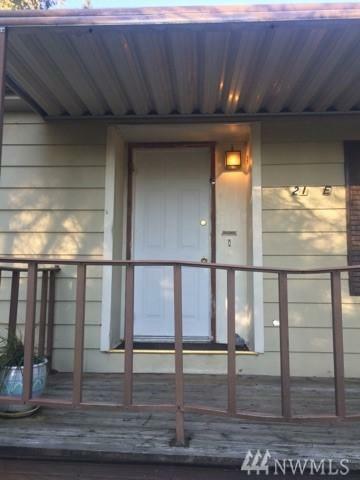 REDUCED BY $15,000!! 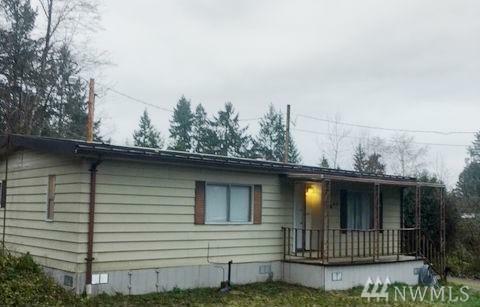 Yes, so check out this cute and comfortable 2 bdrm, 2 bath double wide mfg home in popular saltwater community of Shorecrest just minutes from Shelton. 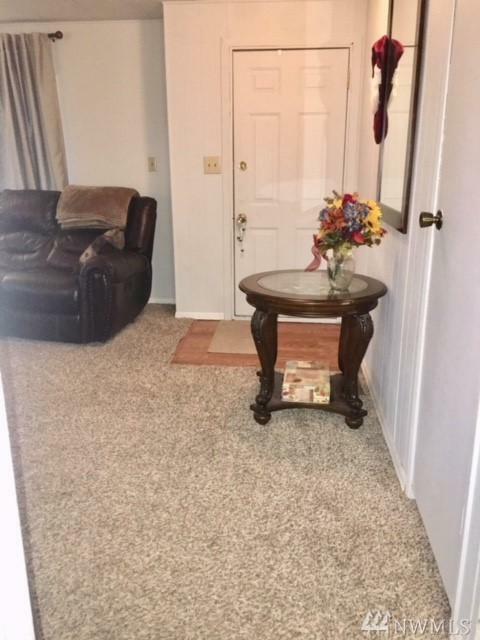 Recent interior paint and flooring updated in 2016. Metal roof, septic updated 2002. Carport & large shop w/ renovations in process. 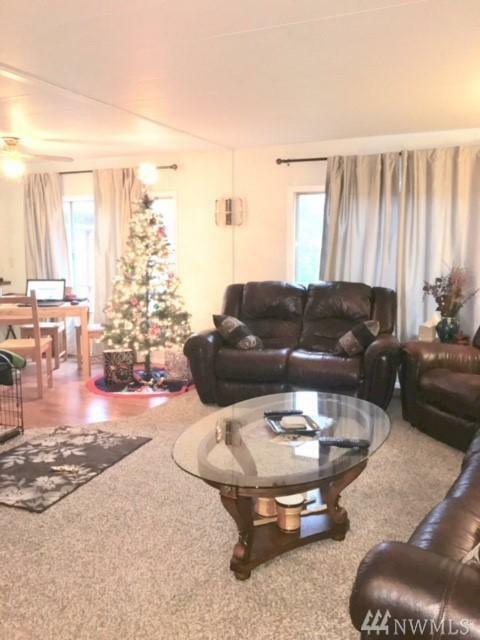 Enjoy the community amenities.. seasonal pool, updated clubhouse, play parks and athletic courts. Less than one block from saltwater park and boat launch! Best investment ever! !